We adhere to HACCP program to ensure food safety. This system identifies, evaluates, and controls hazards that are significant for food safety. It covers the entire food production process from raw materials to distribution and consumption. We follow and comply to Nevada Health Department NAC 445A. 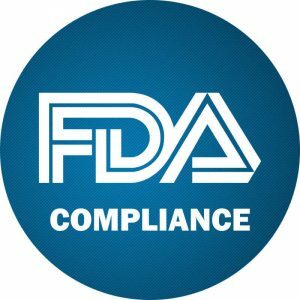 and the U.S. FDA 21 CFR according to current Good Manufacturing Practices (cGMP) part 110 and 111, Beverage/Bottle Water Standards part 165. We are a Safe Quality Food (SQF) Certified. 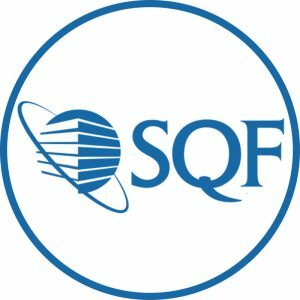 The Safe Quality Food (SQF) standard is an internationally recognized, independent food safety standard which is administered by the Safe Quality Food Institute (SQFI), a division of the Food Marketing Institute (FMI). 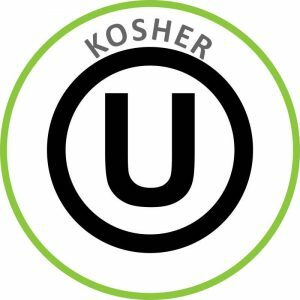 We are proud to be OU Kosher certified. 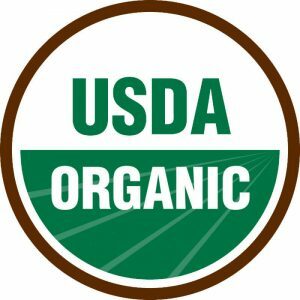 Our Facility is USDA organic certified.